A chat with Singapore's only 5000m women SEA Games athlete, Bi Qi. | JustRunLah! 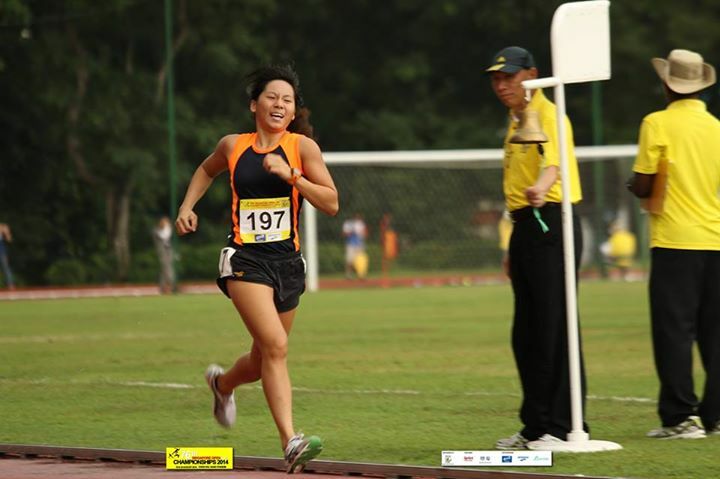 A chat with Singapore’s only 5000m women SEA Games athlete, Bi Qi. 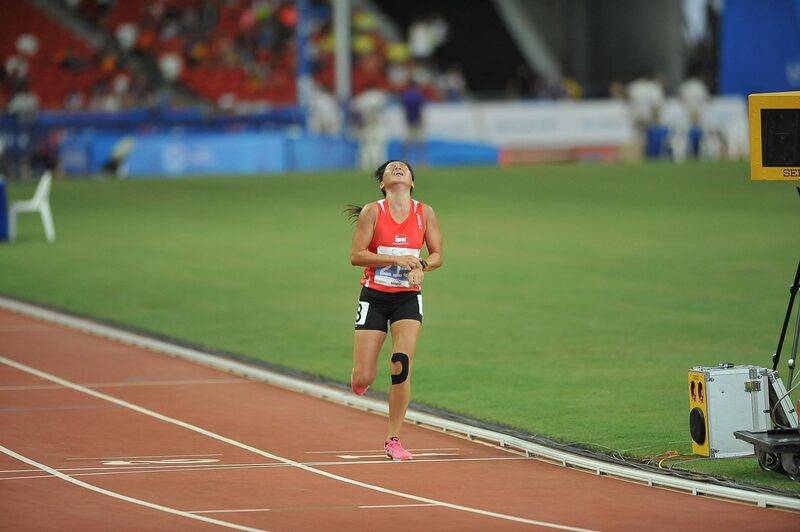 Many had witnessed the run by our only Singapore representative for the 2015 SEA Games 5000M women race, Qua Bi Qi (22), this Tuesday, 9th June 2015 and most would have wondered who, why and how did this petite iron lady battled her way through the race with her taped knee and achieved an admirable 10th placing and 19.42.50 timing. 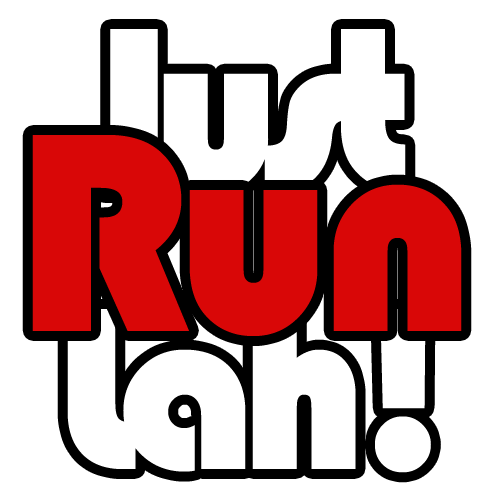 JRL: Share with us about your long-distance running journey. BQ: I started off as a canoeist back in college (still am), and running had always been part of my cross training. Besides being involved in an interval programme structured by my canoeing coach, I do long runs during the weekends on my own because I really enjoy hitting the roads. JRL: When was the turning point that got you into training professionally? 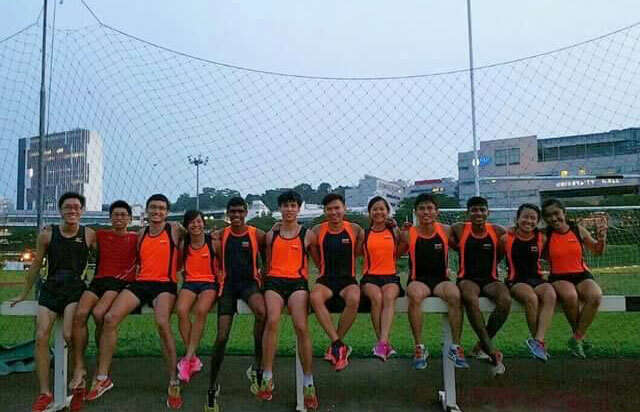 BQ: About a year ago, I decided to try for ASEAN University Games qualification, and started undertaking proper run trainings under my mentor, Mr Steven Quek, and had been training under him ever since. JRL: What exactly happened that led to your injured running form on the actual race day for the 5000M event? BQ: My knee injury is probably an overuse injury; it has been affecting me for quite a long time but I pushed myself to train through it. However, my recurring injury worsened subsequently, to the extent that left me with no choice but to refrain from trainings slightly over more than a week. And that occurred approximately 1 month before the actual race day on 9th June. JRL: How did you manage to complete running the 5000M event despite not being on your best physical form?/ What was going through your mind as you ran for Singapore for the 5000M event while coping with your injury? BQ: Once I start any race, there’s no other way to end it than to finish it. JRL: Seems like you do indeed live up to what your friends affectionately call you as “Beast Qi”? BQ: (giggles) I am pretty used to being called by that nickname but I am not as scary as it sounds! JRL: I am sure your fighting spirit displayed during the SEA Games and trainings will inspired many. Beyond SEA Games, do you have races/ competitions scheduled for the future? BQ: Tentatively I have no races in mind yet, but I will continue to train and build my base and foundation. I am definitely looking forward to taking part in more regional races when the opportunities come by! JRL: Do you have any specific group of people or person whom you would like to mention for your journey thus far?